This bird is a rare migrant. It is about 18". According to the Kennedy guide, there have been only 3 records of it in the Philippines. It is also described as silent, shy and solitary and preferring to feed at twilight. 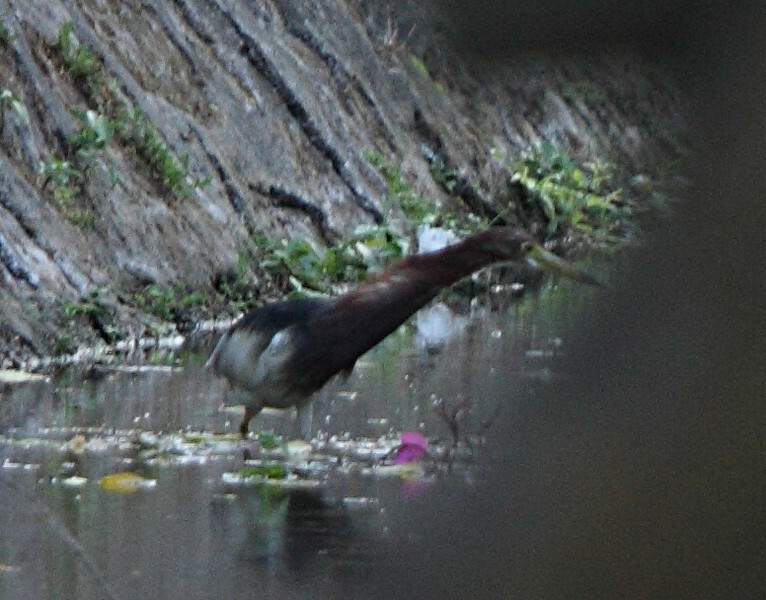 Tonji spotted this bird in the late afternoon in one of the canals. It got spooked when a gardener walked towards it. We tried looking for it the following day but did not see it again.